Sardinian is an isle from the ancient history with traditions and cultures handed down in centuries that yet live above all in some hinterland areas. 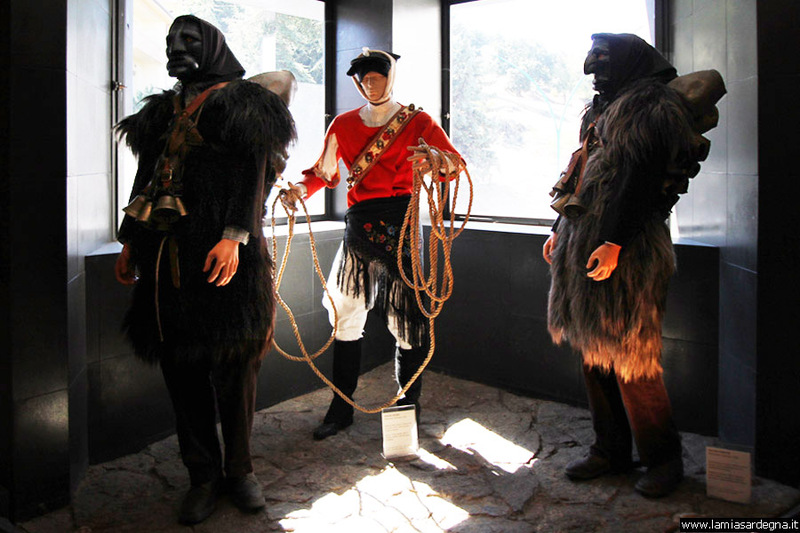 The Mediterranean Museum Masks in Mammoiada is one of the most important museum in the region. 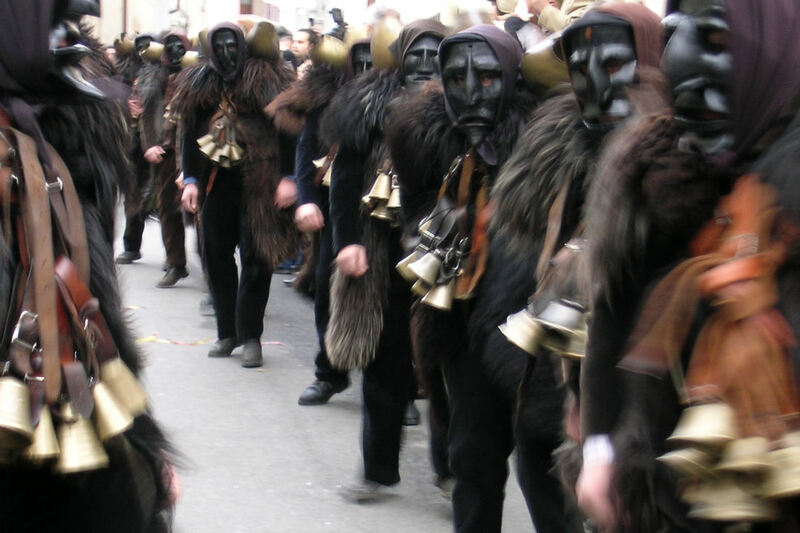 Traditional masks, Mamuthones and Issohadores, reveal cultures in common to the Mediterranean regional history trought representations and carnival masks. The visit begins with a multi vision of images, texts and sounds combine with a comment that introduce visitors to the Carnival and Mamoiada people and tells origin and mean of Mamuthones. 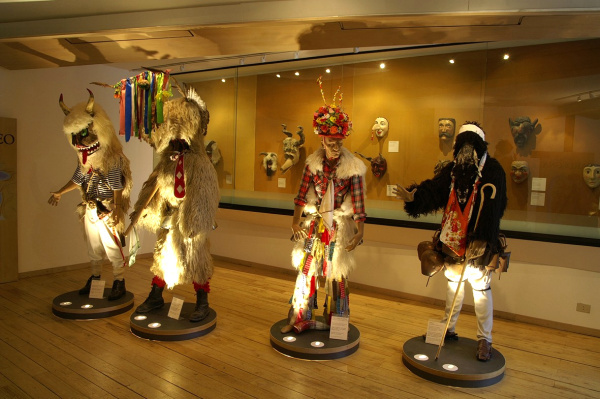 Follows the “ Carnevale Barbaricini” Room that presents a range masks from center of Sardinia. Ending with “ Meditteraneo” room divided in: Alpine arc, Iberian peninsula and Balkan peninsula.